As the WeDo USB Hub uses some kind of ADC (Analog to Digital Converter) to read the tilt sensor values, we can use this ADC for our own analog sensors. So let’s start with a Temperature Sensor. The most simple/easy temperature sensor is just a NTC thermistor: every regular resistor has some minor variations when the operating temperature changes and a thermistor is just a resistor designed to have a significant and well-known variation. A NTC (negative temperature coefficient) thermistor has a decrease in it’s value proportional to the temperature increase. 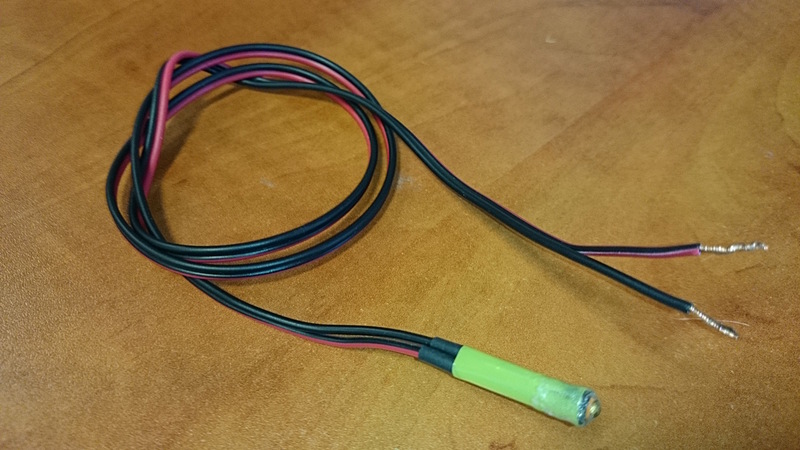 To use this sensor we can make our own cable with just one 3.9 kΩ resistor between C1 and 0 to makes the WeDo think we have a tilt sensor connected to it. Then we connect our sensor between C2 and 0 or between C2 and 9V. In this scenario we must assure that the tilt sensor always stays flat so it doesn’t get in our way when we’re reading the temperature sensor and since the tilt sensor already has a 10 kΩ resistor between C2 and 0 I prefer to connect the sensor between C2 an 9V. How do i determine what C1, C2 etc. is on the connection of the WeDo? There are 6 connections where pin 1,2 and 3 are provided with 3,3V. The fourth pin is GND. 5 and 6 are the SDA and SCL. 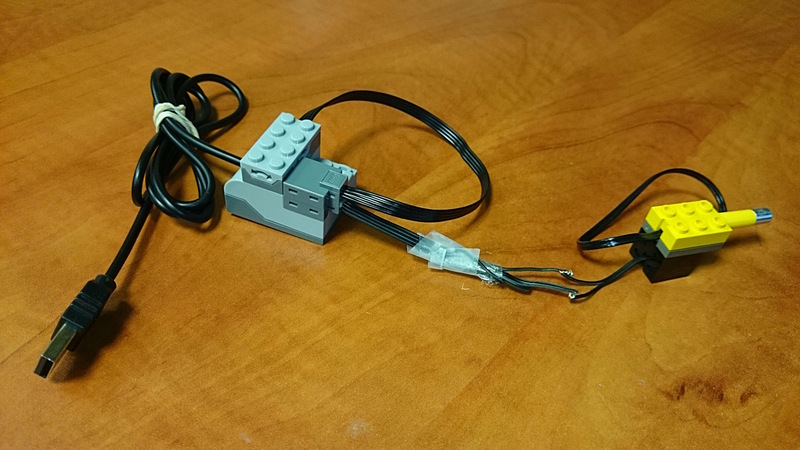 This is the old WeDo 1.0, the connector is the original Power Functions, not Powered Up (PF2).